South Korean consumer electronics maker LG is all set to debut its G8 ThinQ smartphone at the upcoming Mobile World Congress 2019, that is scheduled to begin on February 25. 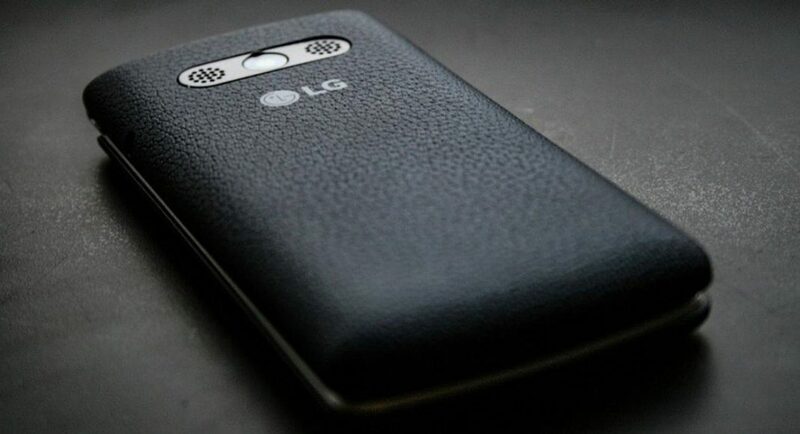 The company has officially confirmed this and has also said that its upcoming LG G8 ThinQ smartphone will come with a 3D front camera. The technology company has partnered with German chipmaker Infineon so that it can add the Time-of-Flight (ToF) technology to its front camera setup. We should mention that with this technology, the front camera of the smartphone will get support for 3D facial recognition and will be able to use enhanced bokeh effect on selfies. The technology will also let a number of augmented reality apps run on the device. According to LG, the G8 ThinQ smartphone will have a “unique and secure verification system without sacrificing camera capabilities”. So, we can expect it to compete directly with the iPhone X models and the Samsung Galaxy S10 lineup. In its press release, LG has said that the smartphone will not come with a traditional image sensor, but instead, it will feature an Infineon Real 3 sensor chip, that will, in turn, enable the 3D selfie camera experience on the device. The ToF image sensor chip that the company will use has algorithms developed by PMD Technologies that will process 3D point clouds. The sensor chip is also said to deliver a “new level of front camera capability”. The chip basically throws an infrared light on the subject so that it can be recognised by the camera in 3D form. Furthermore, the sensor of the smartphone does not rely on environmental lighting, so the image recognition rate is more advanced than what we generally see on other devices.